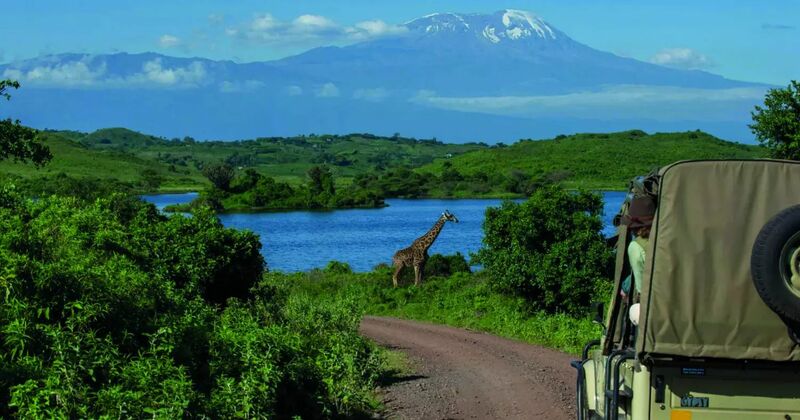 Other than safaris, there are several day-trip options available to be enjoyed from Arusha. We briefly summarise the seven most popular options below. This is a popular day trip, requiring only some three hours and little or no transport. 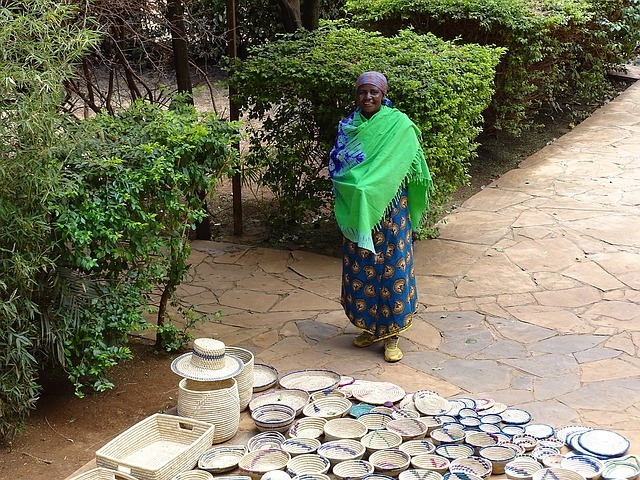 Those interested to see the main features of Arusha will begin somewhere around the Clock Tower, on foot, with one of our guides and will usually begin walking northwards in an anti-clockwise direction, taking in such sites at the Natural History Museum, various monuments celebrating independence, the local market, and some craft shops. A town tour typically takes some 2-3 hours and covers around 4 km. Tours are completed on foot with one of our guides. The cost is USD 20 per group, regardless of how many people are in the group. However, it is customary for each person to tip the guide, with the amount being purely at the climber’s discretion, but generally being around USD 10 per climber for small groups, and some USD 5 per climber for large groups. This is probably the best place to swim. Emanating from within the earth, the geo-thermally warmed water is constantly renewed and is therefore very fresh and clear and clean. It’s a very pleasant place to spend a couple of hours with family, or to relax before or after a climb. 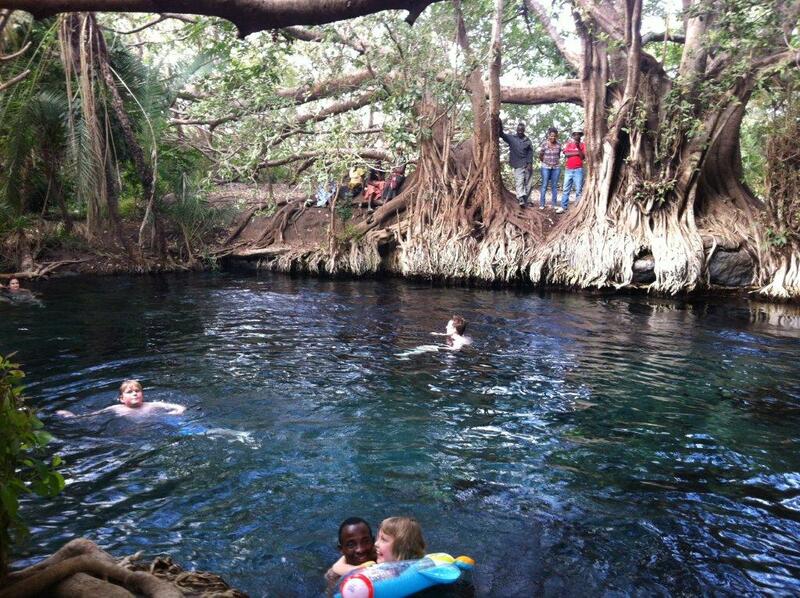 The distance from Arusha to the hot springs is 69 km and the journey normally takes around 1 hour 20, so one should allow at least 5 hours for this excursion. 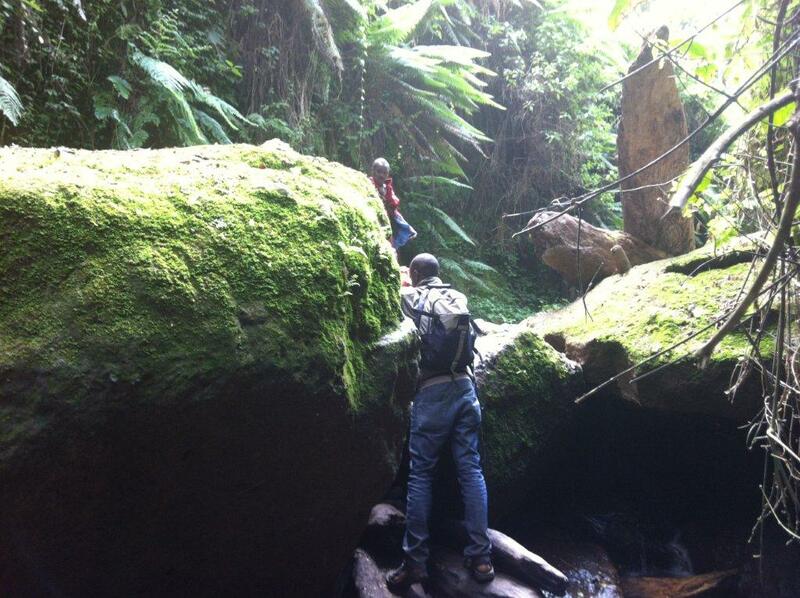 This is a beautiful little waterfall, with its principal advantage being its proximity to Arusha. The journey from Arusha is just 7 km and takes only 15 minutes. Having parked, there is a short walk that involves some steep ground and some clambering, but is quite manageable, even for young children. This option is suitable for those who want to spend more time walking as, following a 30 minute / 13 km vehicle transfer to the area, access to the waterfall requires a 2 km walk along a river bed. The walk to the falls takes a little under an hour and some 40 minutes to get back to the vehicle, if completing a circuit. Bear in mind that to get back to the car requires a height gain of 60 metres, so while not strenuous, one should be prepared for this. Founded through the union of a Team Kilimanjaro climber and one of TK’s long-term staff members, Gasper, on Gasper’s own ancestral lands, Irkiwa School is a beautiful concept that is looking to offer the best opportunities possible to the youngsters of Gasper’s tribe, the Meru. The school has recently been built and is still very much in its infancy and grateful for the support and encouragement of visiting climbers. Climbers are usually collected from their hotels and driven to the school, where they may spend time with some of the young scholars, before enjoying a picnic and leisurely walk to the nearby waterfall. Around 3-5 hours should be allowed for the trip. 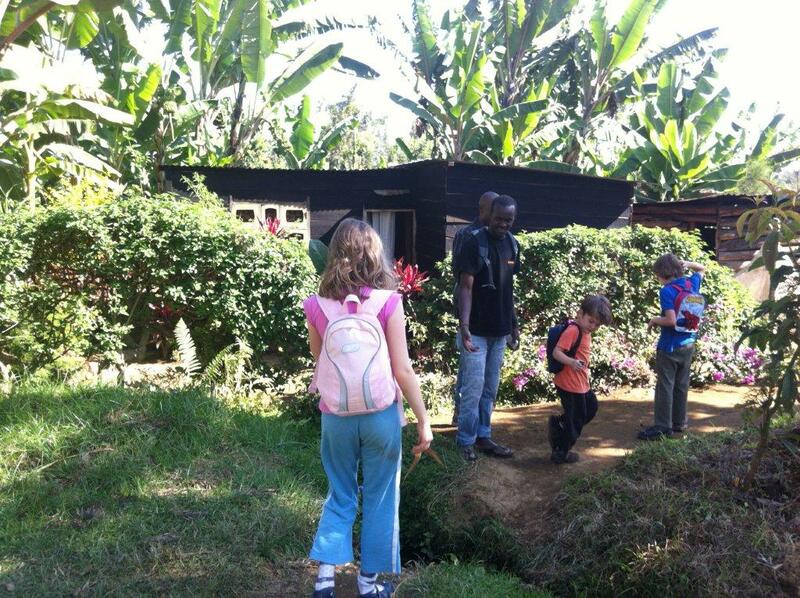 It is generally enjoyed by as an interesting cultural exchange by those who are new to Africa and who enjoy children. Most climbers choose to donate a gift to the school, but are not obliged to do so. The school is very much encouraged by visitors simply being willing to spread the word and encourage others to visit. Two options are possible on this excursion: either one may walk around the lake or canoe across it. Depending on which hotel we start from, the drive is around 15-20 minutes to reach the lake. The walk around the lake covers some 3.5 km, however, we normally have a picnic along the way and may stop regularly if we encounter birds, monkeys or monitor lizards. Costs for the lakeside walk include the government conservation fee walk and are as follows. Please note that use of canoes is extra with hire fees being payable direct to the local government office. This is a dramatic topographical feature with steep falls that fall away into a lush green crater. The attraction of this walk is threefold: the exercise, the awesome views, and the opportunity to meet authentic Maasai villagers. 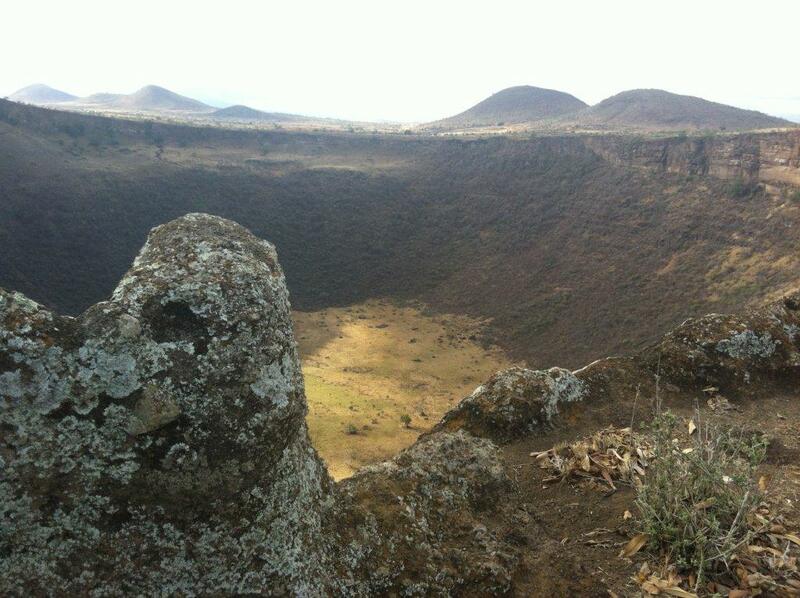 If walking around the crater rim, we cover around 4.2 km, however, climbers will often want to descend to the crater floor, which may add another 3 km or thereabouts. Bear in mind that if descending to the crater floor, the return to the rim requires an ascent of 257 metres, which will normally take somewhere between 30-50 minutes and is quite strenuous, dusty and exposed to direct sunlight with virtually no shade. The following costs include transport, lunch, local entrance fees and a small gift to Moita village.